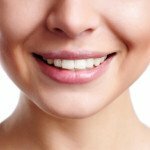 Our cosmetic dentist, Dr. Harold A. Pollack, surrounds himself with an experienced dental team comprised of skilled professionals who want to provide you with the absolute best in care. In addition to the many ways our team members strive to make your visit a successful and pleasant one, they are committed to ongoing training and continued dental education, and attend courses together as a team and view webinars. At Beautiful Smiles by Dr. Harold A. Pollack, we hold weekly team meetings where we discuss the latest ideas and treatment methods to find new ways to personalize our care to better serve you. The biographies below will introduce you to some of the many smiling faces you will see at Beautiful Smiles. If you would like more information, please contact us today. My hygiene team has been together a very long time. Patients always remark how thorough and gentle their cleanings are. Because they’re so skilled and efficient, they are able to remove more plaque without discomfort. And their chairside manner is fabulous. Kim has been working with Dr. Pollack for more than 33 years! That’s 33 out of 37 total years in the field of dentistry. 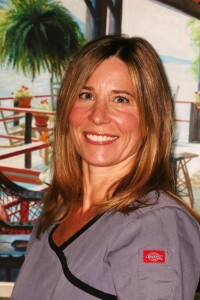 Kim is a Registered Dental Hygienist with expanded training in gum disease prevention techniques such as periodontal scaling and root planing. She has an Associates Degree from Union County College. Building patient relationships and educating individuals on how they can achieve the best possible overall health are some of the things she loves most about her career as a dental hygienist. Debbie is a Registered Dental Hygienist with more than 31 years of experience – all of them spent right here at Beautiful Smiles! A graduate of Union County College, Debbie is skilled with a number of dental hygiene procedures, including periodontal scaling and root planing. She believes the quality of care and the friendly, “at-home” environment of Beautiful Smiles are some of the things that keep patients coming back to our practice. Milissa has been in the dental industry for over 15 years & joined our team in March, 2017. She attended NYU Dental School for Hygiene Courses and completed the Dental Assistant Certificate Program at Tottenville High School. 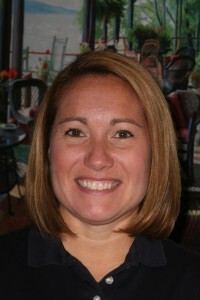 She has served a number of different roles in the dental field. Her passion is creating beautiful, healthy smiles for our patients and working with our team to help meet each patient’s needs and dental esthetic goals. The foundation for every beautiful smile stems from the dental health of the patient and she will help coordinate your regular dental checkups with our Dental Hygienists, Debbie and Kim, to ensure that. She has maintained continuing education credits throughout her career to keep up to date with current dental procedures and patient care, especially in regards to cosmetic dentistry. 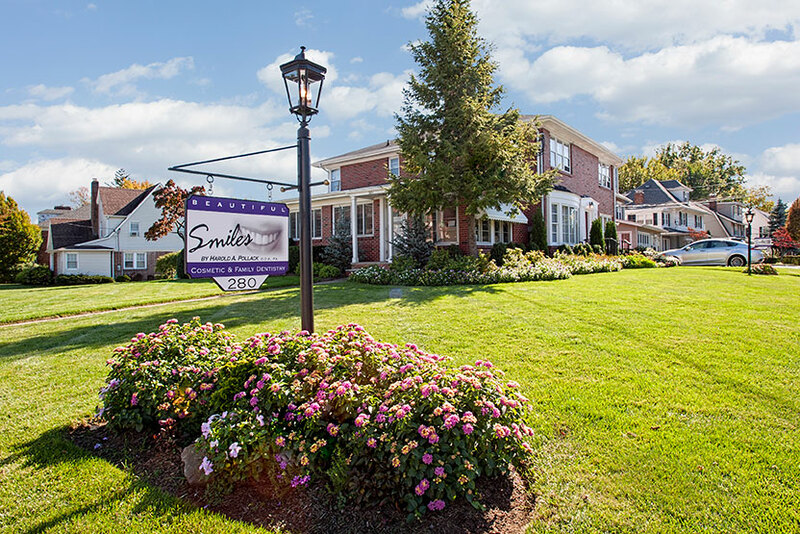 If you would like to schedule an appointment, or if you have questions about the procedures we offer, please don’t hesitate to contact Beautiful Smiles.